But instead of acknowledging the threat, Koff simply said he would let the group’s contracts expire, a move that would enforce a non-compete clause rather than a firing. 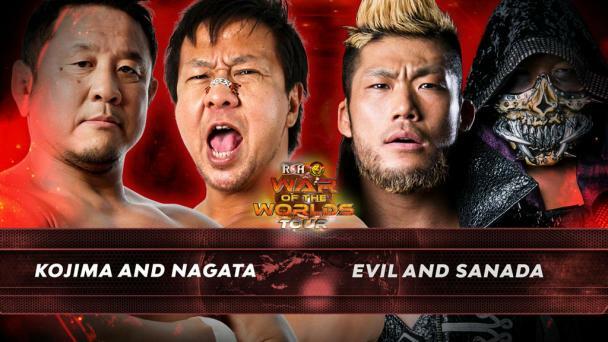 A win of the ROH World Six-Man Tag Team Championships gave the trio leverage but the group has since lost the titles and they know they must cross the finish line of Final Battle as Champions to have any leverage to extend their time in ROH. 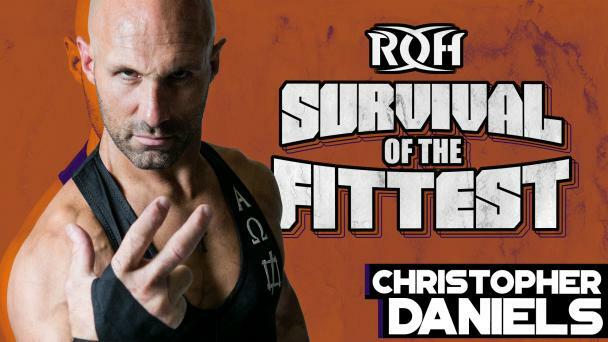 To do so, Daniels and Kazarian shocked the world when they attacked not only their long-time rivals The Young Bucks at Best in the World but the World Tag Team Champions The Briscoes! The move got Dem Boys attention and now the two teams will meet in Las Vegas with the World Tag Team Championships on the line! The Briscoes and The Addiction will meet for just the fourth-time EVER two-on-two in Las Vegas and richest prize in tag team wrestling will be on the line! Shots have been fired with the attacks on The Briscoes. 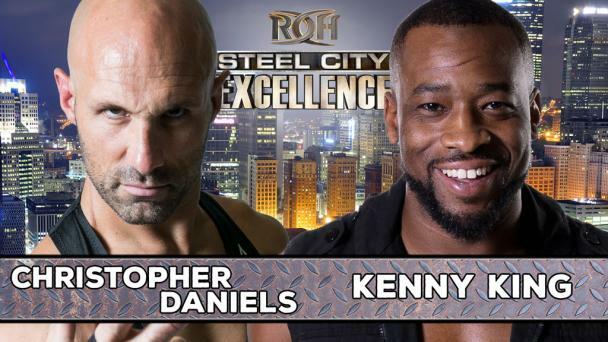 Are the two-time ROH World Tag Team Champions The Addiction fighting from a place of desperation with the clock ticking away on their ROH lives? 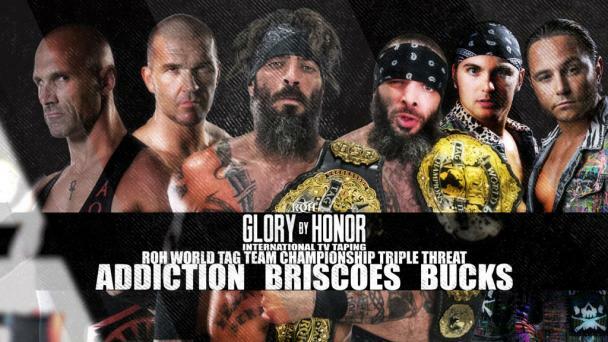 Can the nine-time Champion Briscoes channel their own focus and maintain their 3-0 record in two-on-two tag team bouts against The Addiction? 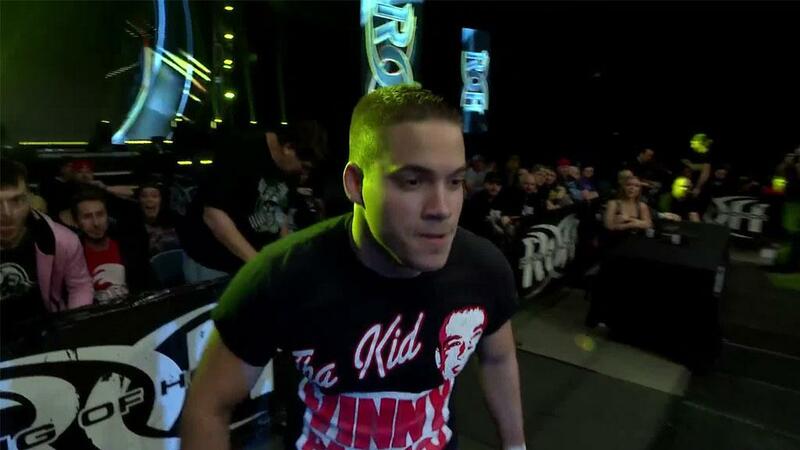 Who will walk out of Las Vegas World Tag Team Champions? 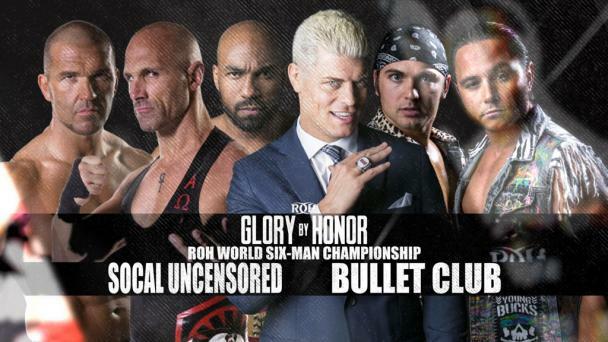 Join us LIVE in Vegas, on Pay Per View, or as it is broadcast for HonorClub VIP to find out! 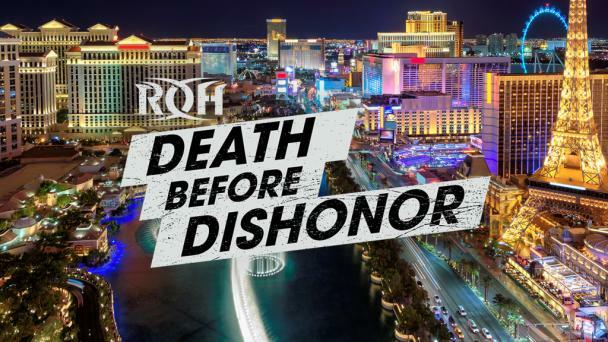 Death Before Dishonor returns to Las Vegas, the Fight Capital of the World, LIVE on Pay Per View and for HonorClub VIP on Friday September 28 at 9 PM ET/6 PM PT and returns the next night for an International Television Taping with all of your favorite ROH stars! Championships will be decided and feuds ended and YOU can watch it all LIVE!